Sleeping Bear Dunes National Lakeshore (National Lakeshore) is partnering with area government agencies and private organizations to host a free water adventure expo on Saturday, June 17, 11 a.m. to 3 p.m., at Platte Point at the end of Lake Michigan Road. The Splash into Summer Water Adventure Expo will include water play safety demonstrations, skills practice, exhibits, and more. The expo is an event for adults and kids who like to swim or paddle in rivers, inland lakes, or Lake Michigan. 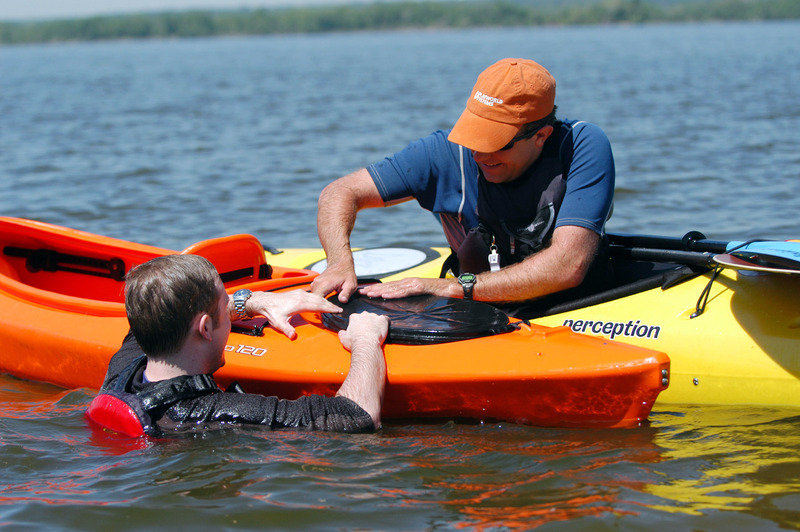 Kayak and stand up paddleboard (SUP) demonstrations, mock capsize/self-rescue exercises, and life jacket fittings are among the event offerings. Stations will also be set up for weather and rip current recognition, gear checklists, and drowning survival strategies. Face painting and scavenger hunts for kids will round out the expo. Food trucks will be on site or visitors may pack a picnic lunch. The event is hosted by Sleeping Bear Dunes National Lakeshore in partnership with the American Canoe Association-Michigan Chapter, Benzie County Emergency Medical Services, Great Lakes Surf Rescue Project (GLSRP), Lake Township Park, Michigan Department of Natural Resources, Michigan Sea Grant, National Weather Service, Paul Oliver Memorial Hospital, U.S. Coast Guard, and the U.S. Coast Guard Auxiliary, with funding support from the Friends of Sleeping Bear Dunes. The event will be held at the mouth of the Platte River—head west off M-22 on Lake Michigan Road at the southern end of the park. The event is free. For more information, contact Sue Jennings at 231-326-4751. “The enthusiasm for planning an event was astounding,” Jennings says. 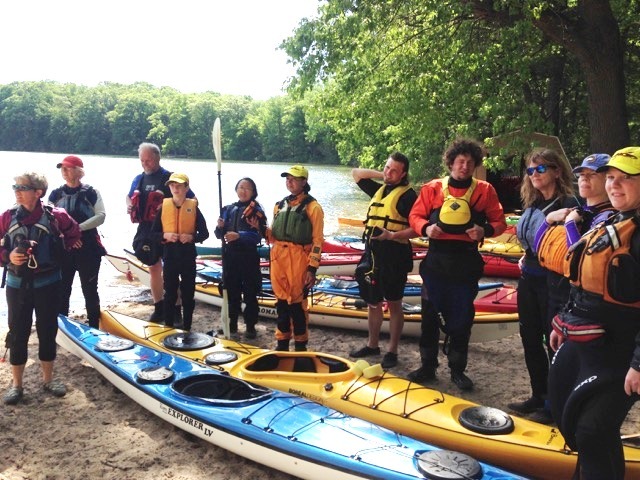 Michael Gray, State Director of the American Canoe Association and a certified instructor trainer, was glad to jump aboard. “With the number of drownings in the Great Lakes spiking and more people venturing out into the lakes, Gray knows it could be another bad year for drownings without an aggressive public education effort. 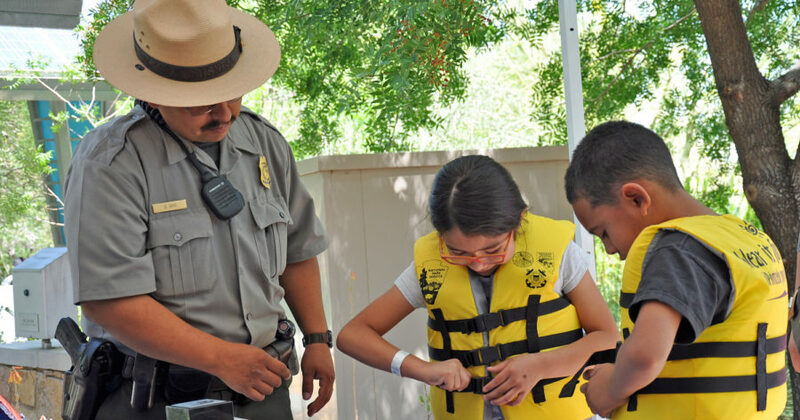 Wearing a properly fitted life jacket and knowing how to select the right craft for your water sports are musts for a safe water sport season.” Follow these must-know water safety rules from Michael Gray. View the demonstration and skills practice schedule of events. For further information about the National Lakeshore, you may also go to www.nps.gov/slbe.